Heterogenous: Under the sea w/ Nailsulptress! Thank the nail gods for “nail gurus”!!! 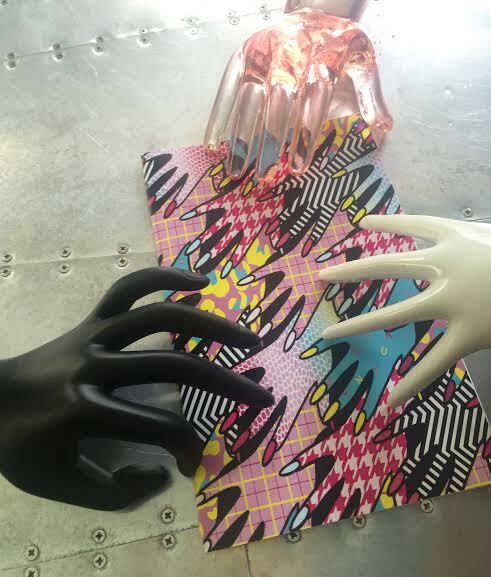 Courtney Lyman of @Nailscupltress has bless Cunnt Claws new nail art concept sketchbook, Hetrogeneous with more nail art inspirations! Currently living in the North Carolina [ US] , anyone who follows @Nailscupltress gets to see new and consistent conceptual nail art that makes us all wonder the creative steps to her eye-catching designs! 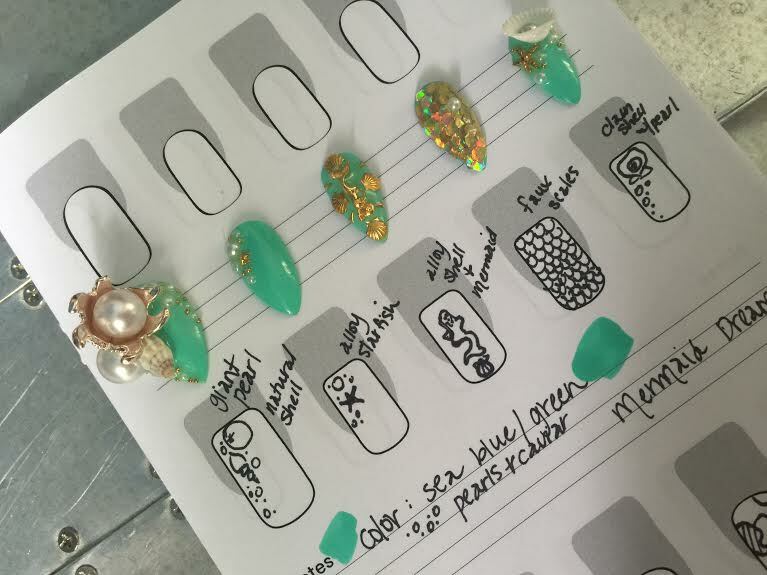 [Below] A visual of both the finish nail art and the detail sketches prior. Nailscupltress organizes her ideas, breaking down which materials are needed to execute the vision. Nail Art Concept: “Under the sea” using 3 dimensional pearls, shells and caviar gems.